Sve informacije o knjizi možete pronaći na internetu - kao i cenu. Pogledajte fotografije za dodatne informacije. Knjiga je nova - ne otvarana. POGLEDAJTE SVE MOJE KNJIGE NA KUPINDU. Under growing pressure from within and outside their economies, countries around the world have recently embarked upon wide-ranging programmes of financial reform. 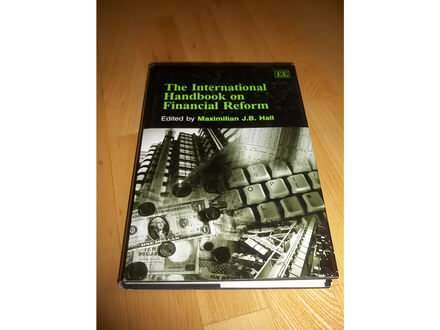 This major new Handbook provides country studies of the latest developments in financial reform in a selection of both developed and developing countries from Western Europe, North America, South America, Asia and Australia, written by acknowledged experts in their fields. The outcome is an up-to-date, authoritative and comprehensive account of the current world-wide attempt to refashion the way in which the financial services industry (and especially the banking sector) is regulated and supervised. 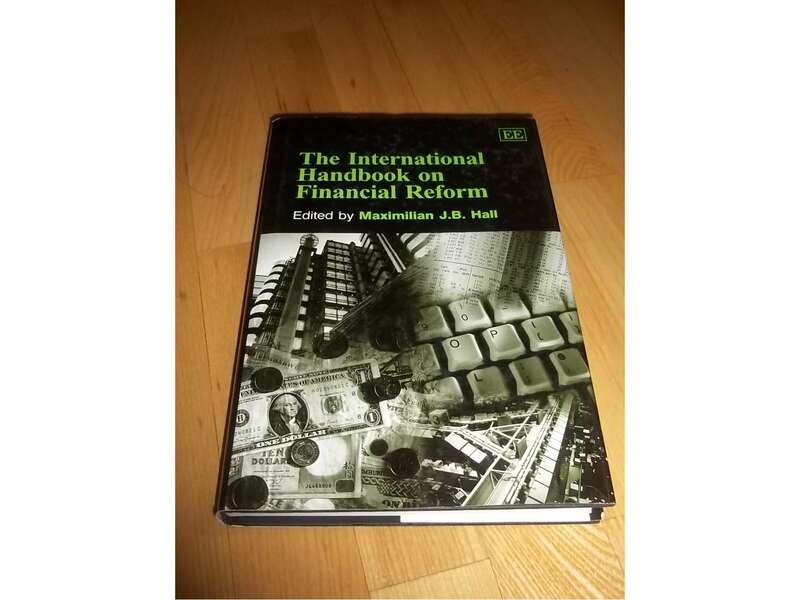 This major Handbook provides country studies of the latest developments in financial reform in a selection of both developed and developing countries from Western Europe, North America, South America, Asia and Australia, written by acknowledged experts in their fields. 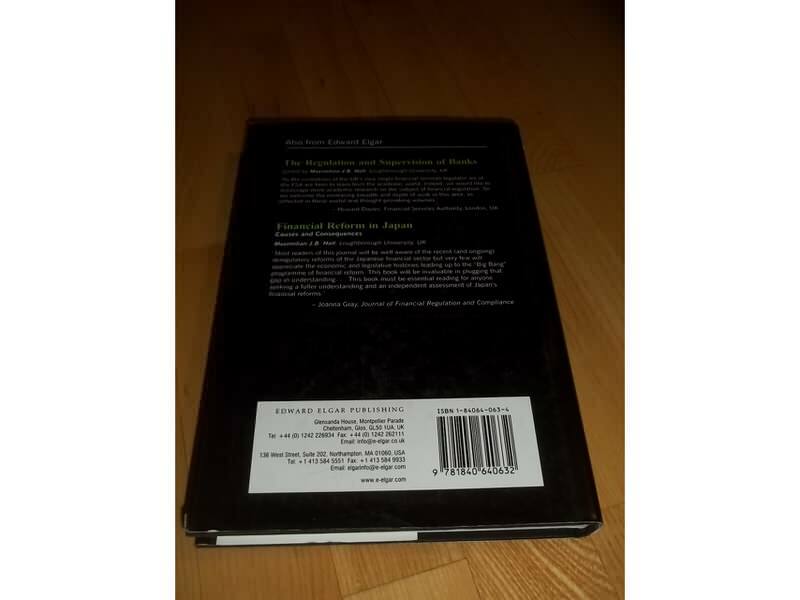 The outcome is an up-to-date, authoritative and comprehensive account of the current world-wide attempt to refashion the way in which the financial services industry (and especially the banking sector) is regulated and supervised. • measures such as the introduction of explicit deposit insurance schemes. This comprehensive reference work contains a wealth of up-to-date knowledge, presented in an accessible manner and with a standardised format. 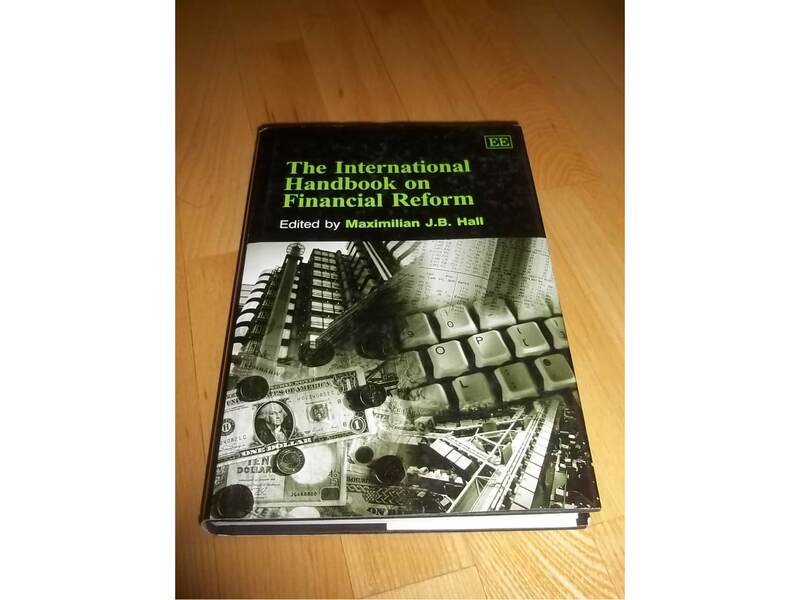 It will be of interest to scholars of central banking and international banking reforms as well as policymakers, legislators, practitioners and organisations from the banking world. Van granica Srbije ne šaljem. Zamolio bih sve potencijalne kupce da dobro razmisle pre kupovine jer se neću razmišljati da dam negativnu ocenu u slučaju odustajanja od kupovine.